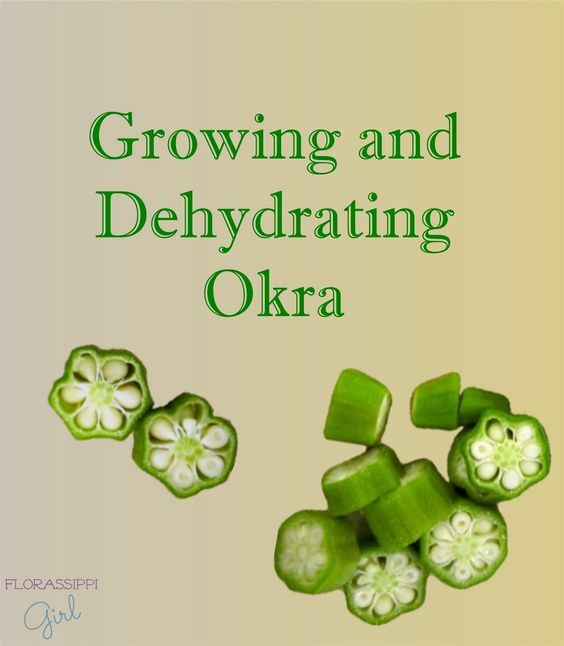 What a great way to save okra for other seasons! 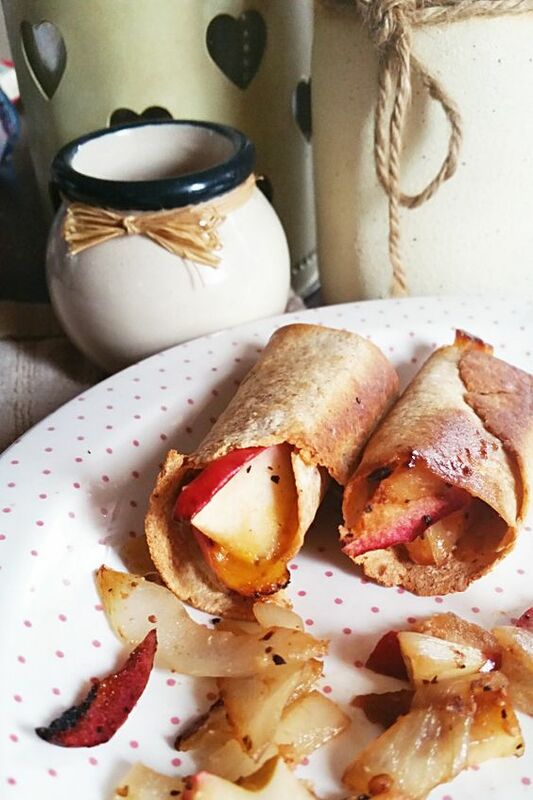 I'm liking this twist on the usual taquitos! 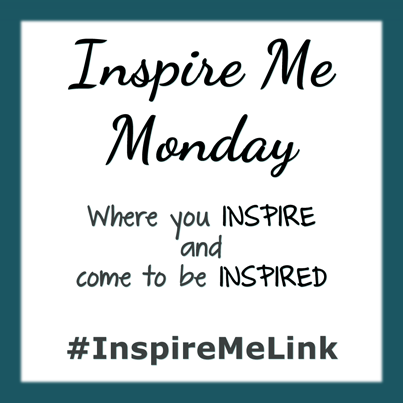 And the most popular from IMM #76! 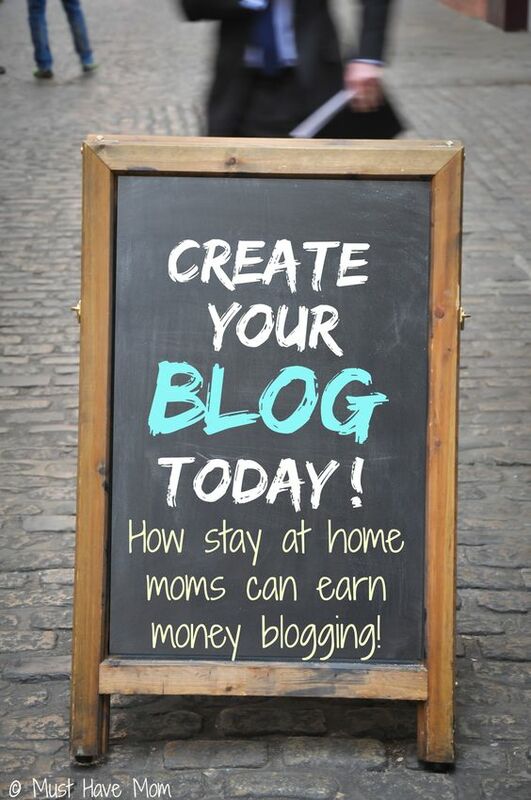 Learn how to earn money blogging with the most popular post from last week!